WASHINGTON — A $15 million memorial honoring Native American and Alaskan Native military members and veterans is set to open next year in Washington. 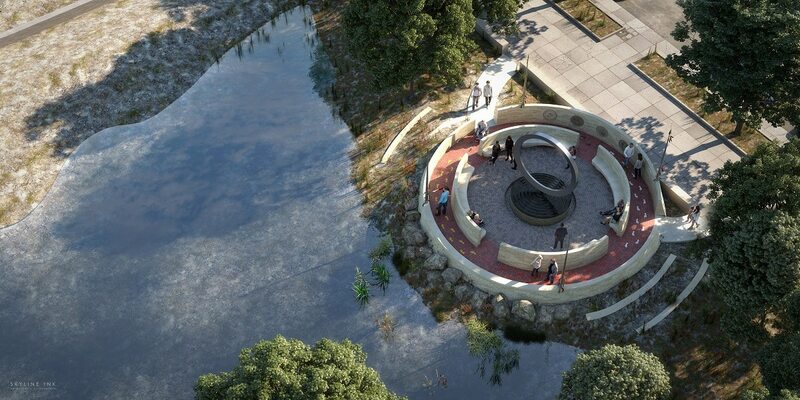 The Washington Post reported Thursday that design details for the structure titled “Warriors’ Circle of Honor” are still being finalized, though the memorial has been in the works for years. In 1994, Congress passed legislation mandating the memorial be built at the Smithsonian's National Museum of the American Indian, which opened 10 years later. But the legislation didn't allow the museum to raise money for it. In 2013, new legislation allowed fundraising. A dedication ceremony for the steel and stone structure is set for Veterans Day 2020. The U.S. Department of Defense says American Indians and Native Alaskans make up about 1 percent of active duty members.